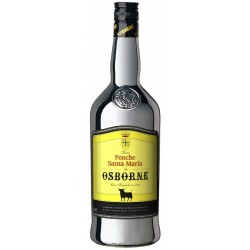 Ponche Osborne - 70 Cl. 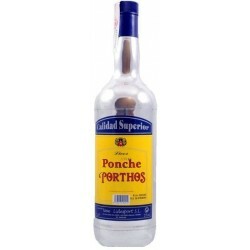 Ponche Porthos - 100 Cl. 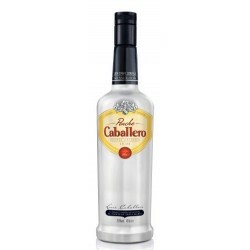 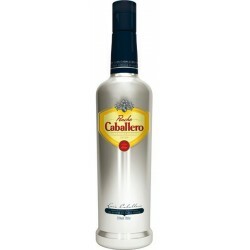 Ponche Caballero - 70 Cl.